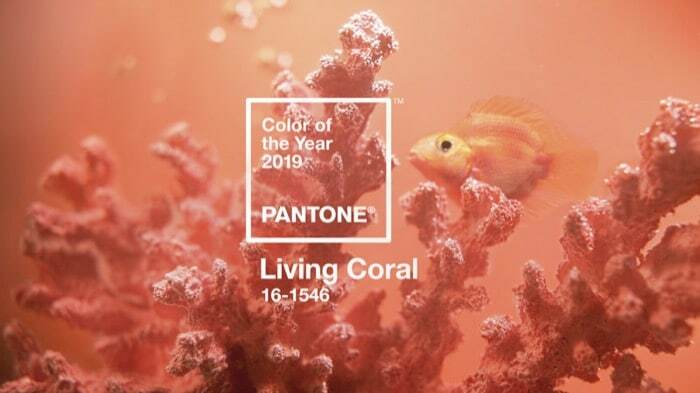 Pantone has announced its annual Color of the Year: Living Coral. The color of the year has a widespread impact on nearly every industry, influencing design decisions ranging from product packaging all the way to the color of your great Aunt Susan’s new throw pillows. To read more about Pantone’s choice for 2019, check out their official release here.